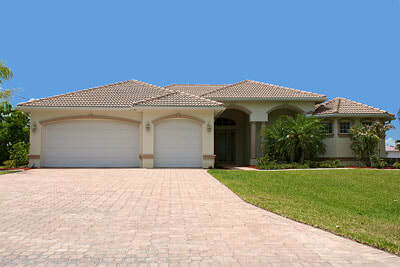 Searching for a garage door repair service near Suffolk, VA? You’ve hit the jackpot. Working with our team at Virginia Beach Garage Door Pros, we’re able to handle of all your repair and installation needs for overhead doors with ease. Our office will be happy to work in step with your business or with you family to make sure you have the most suitable commercial or residential garage door for your property. From selection to install and repairs, we truly our a full service garage door contractor. 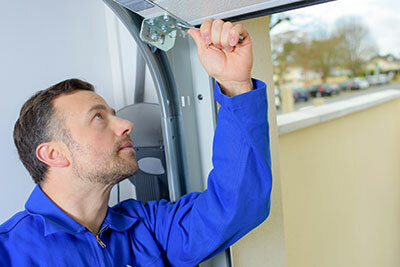 Our trained staff can make sure that any new installations, as well as any and all inspections of your garage door unit, go exactly as planned to help avoid future unnecessary breakdowns. Additionally, all garage opener installations come with support for managing the opener as well. Our technicians will make sure that your remote system is configured to your liking and programmed to work seamlessly in your car or within your home or commercial building. When you call our team for repairs or installation, we'll immediately evaluate your property to examine its current condition and to determine the best course of action. Our experts will help you make smart decisions and ensure that you get a lasting solution that aligns with your budget as well as keep you safe. Upon our first inspection, we may discover a wide range of issues that are influencing the behavior of your garage door. For example, have you noticed that your door is having trouble opening and closing? Although this is extremely annoying and you may jump to conclusions that it is a serious issue, we’re here to assure you that in most cases it is not. Typically, this just means there is some sort of failure or malfunction with your opener. That, or something may have fallen in the way of your garage door sensors. In other cases, we have seen that some of our customers have either damaged or are missing a panel. This generally happens when someone has run into the door with a vehicle, or that the door has sustained damage from severe weather. Whatever the cause, there are significant difference when it comes to resolving an issue with one single panel, or working to fully replace a door if there is substantial damage. The good news is that our staff can handle both of these issues and more. As garage door professionals, it’s so easily for us to speak to the important of these doors in our everyday lives; however, the second you find yourself a broken or malfunctioning door, you’ll learn fast about the extent of their impact. If you want to get your life—and your door—back your track as quickly and efficiently as possible without breaking the bank, you know who to call. To learn more about garage doors and overhead door openers in Suffolk, VA, call our team at Virginia Beach Garage Door Pros to set up a free estimate and consultation. We promise that we’ll be here when you need us.